Wondering what to buy your pregnant friends or family for Christmas this year? Would you rather gift something practical, rather than another toy or teddy? This handy gift guide showcases the perfect gifts for parents and parents-to-be, to help make their lives a little easier this Christmas. Loved by mums and dads far and wide, the Perfect Prep is popular for a reason! 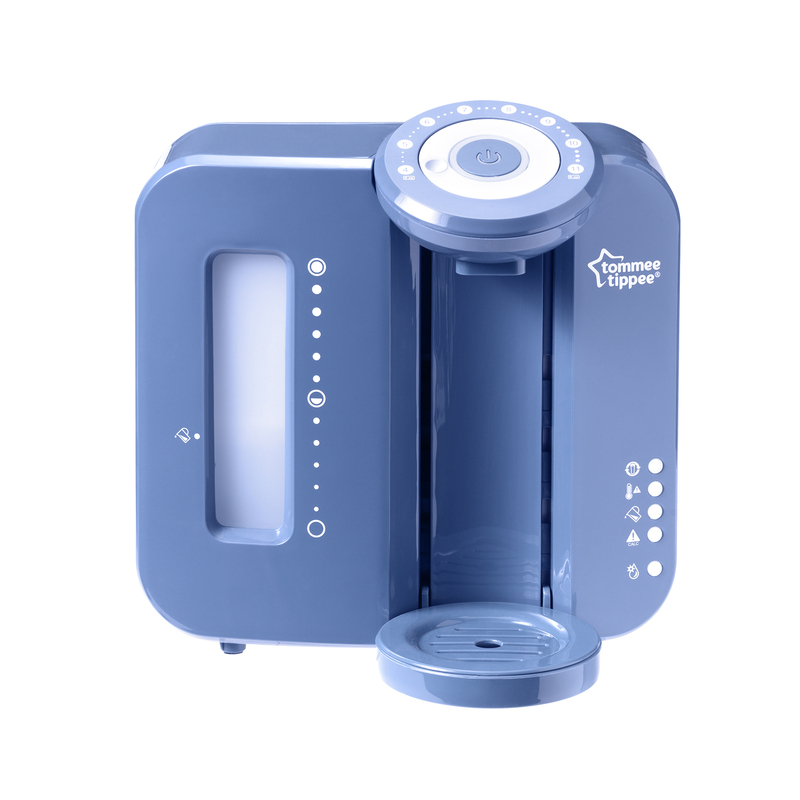 This nifty machine is accurate, quick and easy-to-use, preparing a baby’s bottle to the correct temperature in under two minutes. For parents ready to embark on the weaning journey, the Steamer Blender is sure to be a gratefully received gift this year. 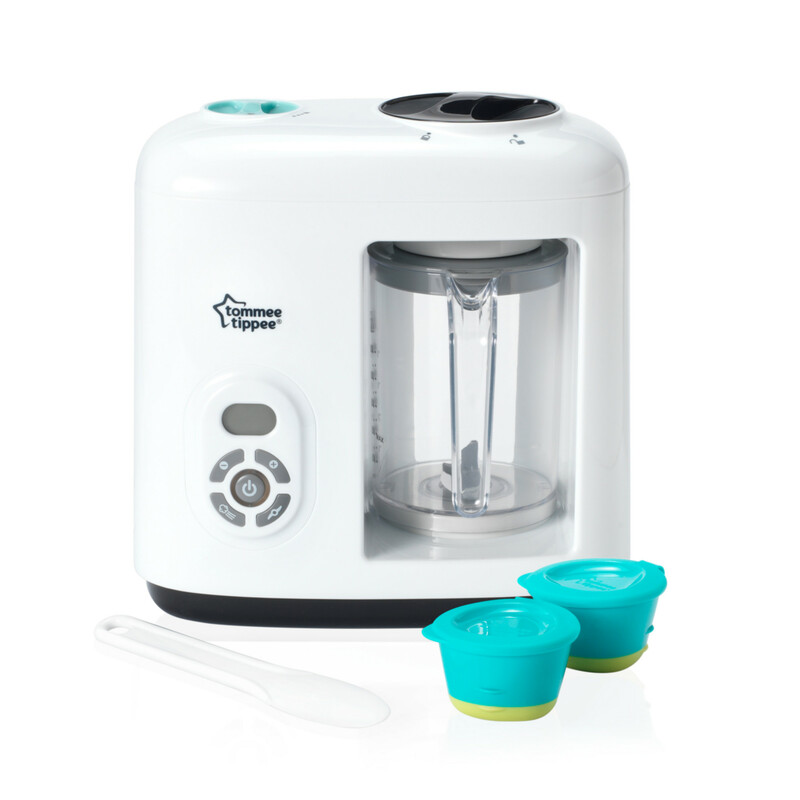 The steaming function ensures nutrients and flavour are preserved, and the blender offers a range of textures for every stage of weaning. 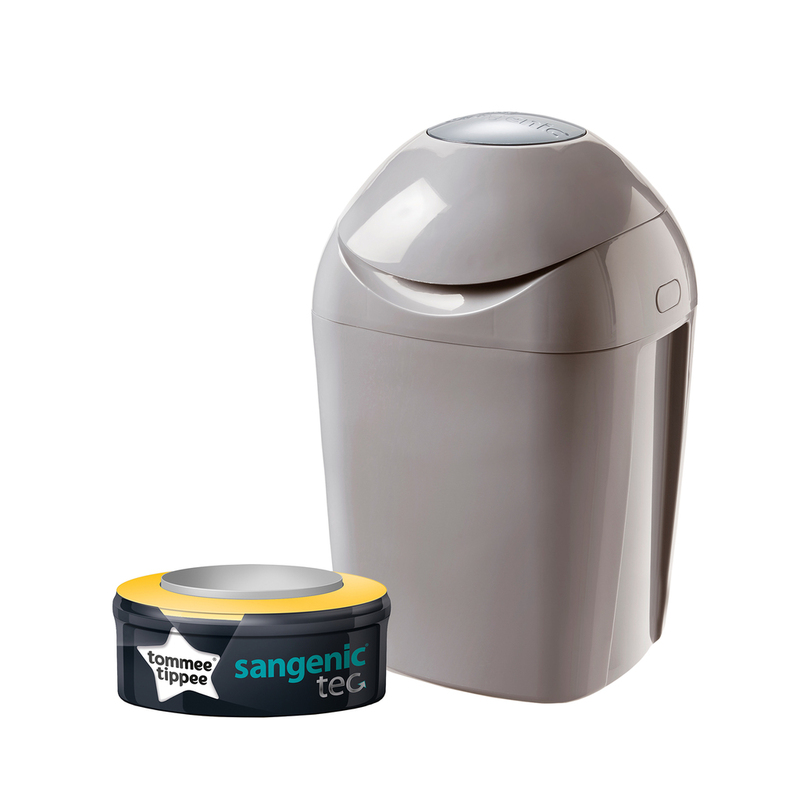 Nappy changing: it’s not a glamorous job, but someone’s got to do it, and there’s no better way to be prepared than with the Sangenic Tec. With infinite other things to worry about, this handy nappy disposal system helps make the transition into parenthood as odourless as possible! 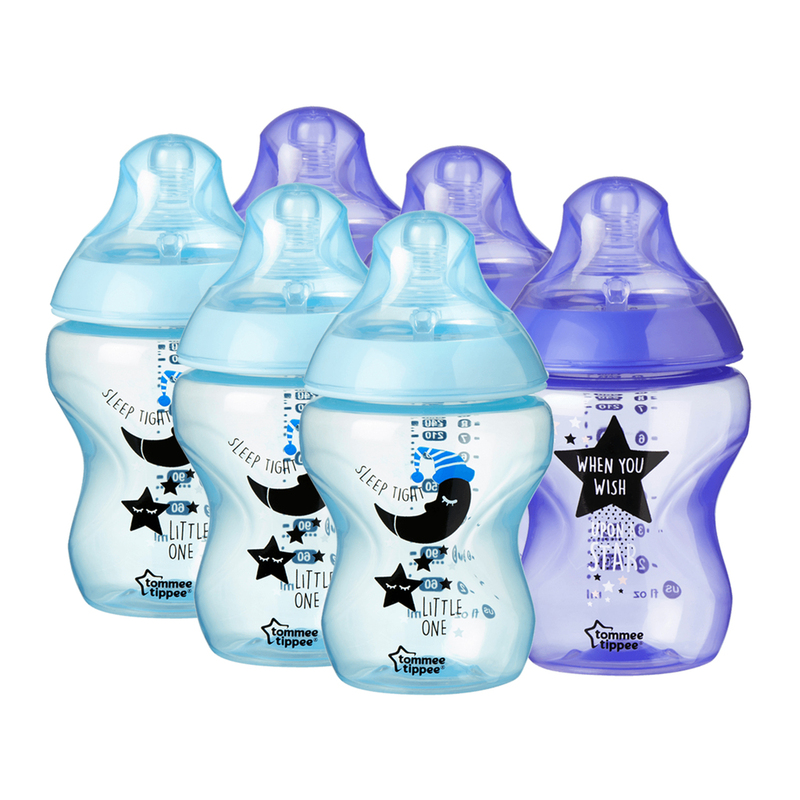 For parents and babies who already have everything, Tommee Tippee’s popular Closer to Nature bottles, available in a range of decorations and colours, make the ideal stocking filler. Previous article Meet multiply™ 6in1, Joie’s new multi-mode highchair!